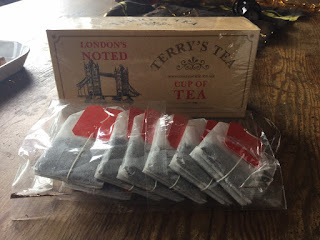 We have taken delivery of our new samples of Terry's tea, Morning Pride, our new breakfast tea, as previously stated we are developing a new blend more suited to the British palette, string tea bags as opposed to the silk bags. We are more than happy with the response, we have tested the tea with customer's friends family and now decided to shift Terry's Cafe over to selling purely Terry's Tea in the not so distant future. 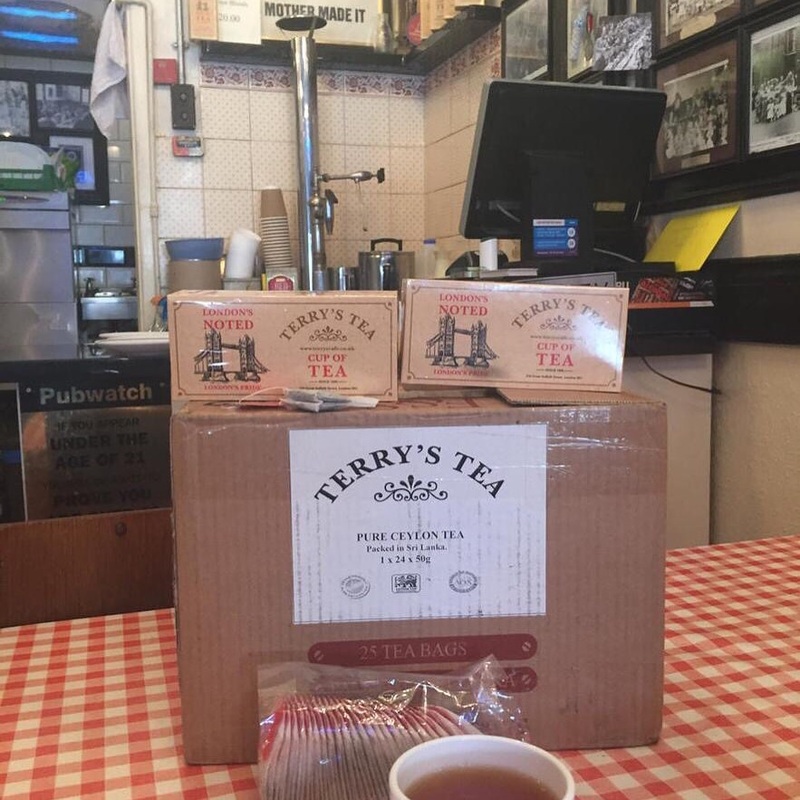 We Are also working with the www.77agency.com to add a shopping cart to the Terry's Cafe website, Terry's Tea will soon be available to buy online at the Terry's Cafe website. We have also had some interest from a Health food chain in Texas America.